Huddersfield Town have rewarded loyal fans by putting some season tickets on sale for just £100. The Terriers were promoted after a tense play off final with Reading which went to penalties after neither side could score in regulation time. The promotion means Town will be playing top flight football for the first time since 1972, with the country’s top clubs now set to visit West Yorkshire from the start of the 2017/18 season. But despite the increase in attractive fixtures the chairman has decided to reward their fans by putting season tickets on sale for £199, or just £100 for fans who have held season tickets since 2009. It’s not the first time prices have dropped at the Kirklees Stadium. The club saw a 60 per cent increase in season ticket holders for the 2016/17 campaign after Chairman Dean Hoyle cut the price. 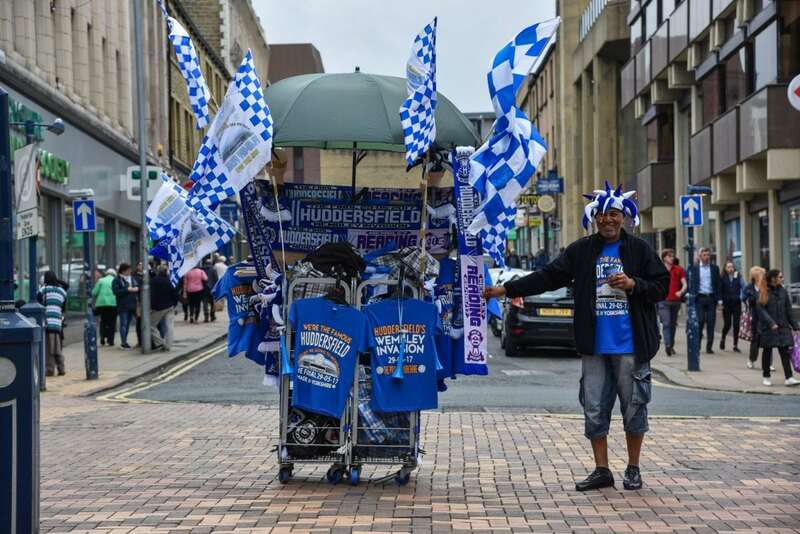 Over 15,000 Huddersfield Town fans joined the Club’s #WagnerRevolution through the specially discounted prices. Ninety-eight per cent of Season Card holders from the 2015/16 season renewed, whilst the overall figure has increased by 76 per cent for the 2016/17 campaign.